Have you ever verified the authenticity of banknotes in your wallet? New Kingbright UV LEDs are suitable for this and many other applications. Even though it may seem that they do not glow at all at first sight, they are the genuine UV light sources. It´s not very common to promote LEDs with relatively low brightness (at first sight), when their light is unusually violet – almost invisible and moreover, they are relatively expensive. Then why are they so interesting? 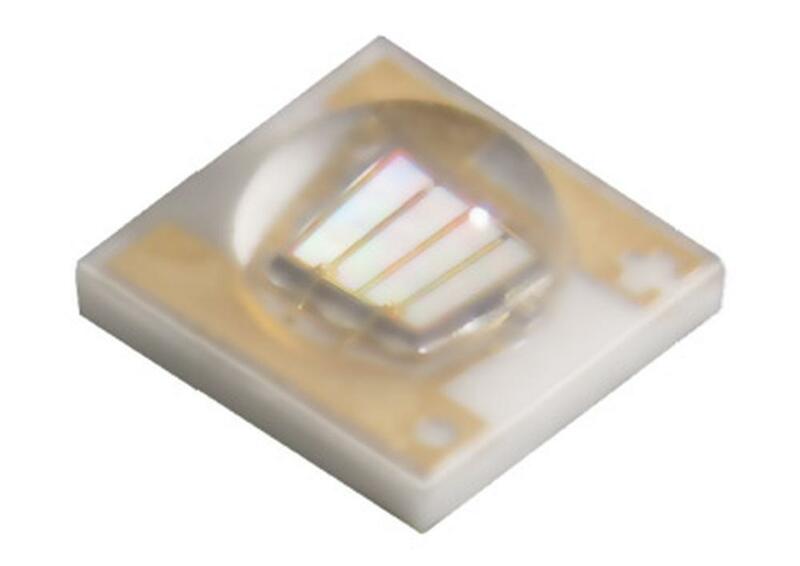 You can already probably guess the answer – the main spectrum of these LEDs lies in an invisible UV area.UV area. There are a lot of applications using UV light. Let´s mention at least counterfeit money detection, curing of UV sensitive materials, check of used materials (for example transparent lacquers with UV tracer), etc. KTDS-3534 - high-power LED with max. 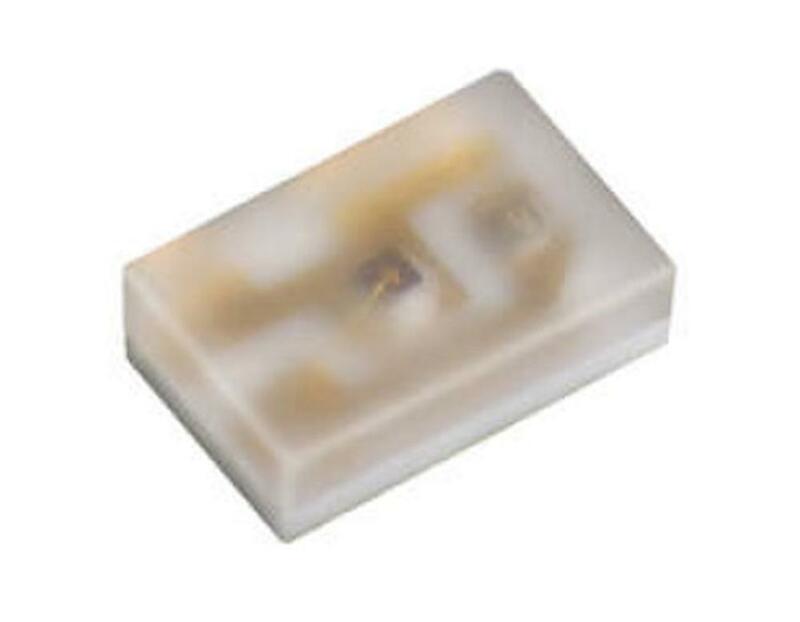 forward current of 500mA (cca 1.7W) in an SMT package of 3,5x3,4mm. Both series are available in several variants based on the dominant wavelength - 365, 375, 385, 395 and 405nm. Emitted light spectrum is relatively narrow – its width is only approximately 10nm for 50% light decrease. Thus, these are the genuine UV light sources, not only a blue light source with a small fraction of UV light. Higher energy of UV light photons requires higher LED forward voltage than it is for white LEDs (which are in fact blue LEDs with a conversion to a white spectrum) and it´s about 3.4 up to max 3.9V. 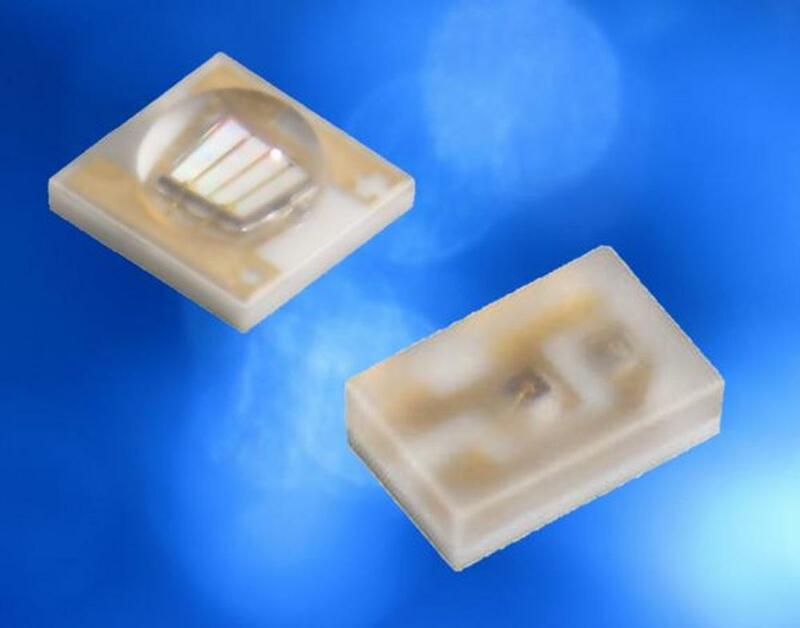 Guide price of these UV LEDs ranges approximately from 0.50 to 7 Euro/pc depending on a type and dominant wavelength; 365nm versions are the most expensive. Upon request, we can provide you with samples for the development as well as production supplies. Do you like our articles? Do not miss any of them! You do not have to worry about anything, we will arrange delivery to you.